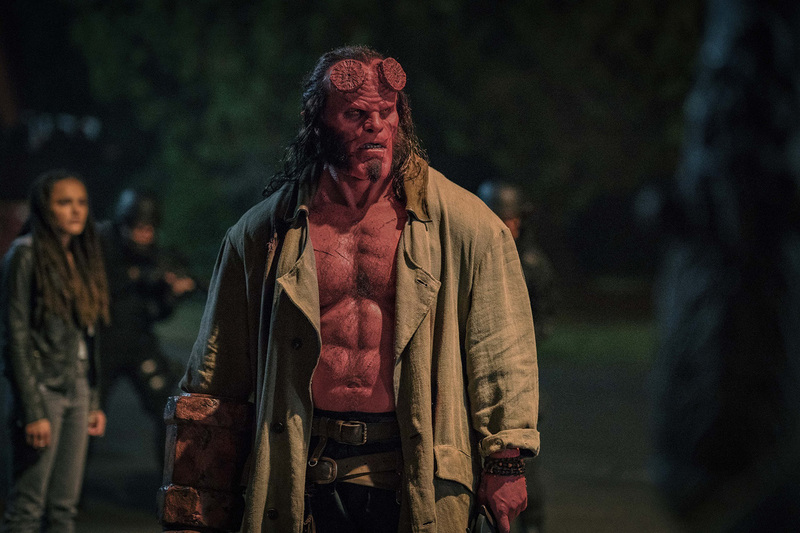 David Harbour stars as ‘Hellboy’ in HELLBOY. Pelikula Mania David Harbour stars as ‘Hellboy’ in HELLBOY. Photo Credit: Mark Rogers.